We cannot deny the fact that social media has become an integral part of most of our lives. The smartphone maker Asus has made a phone with social media in mind. 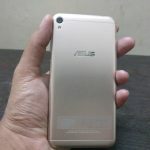 Recently Asus has launched the device, which is named as “ Asus ZenFone Live “. This is the first device to feature live-streaming beautification technology; it claims to make you good online. It seems like an ordinary budget device, but it is targeted at consumers who like doing live video broadcasts. 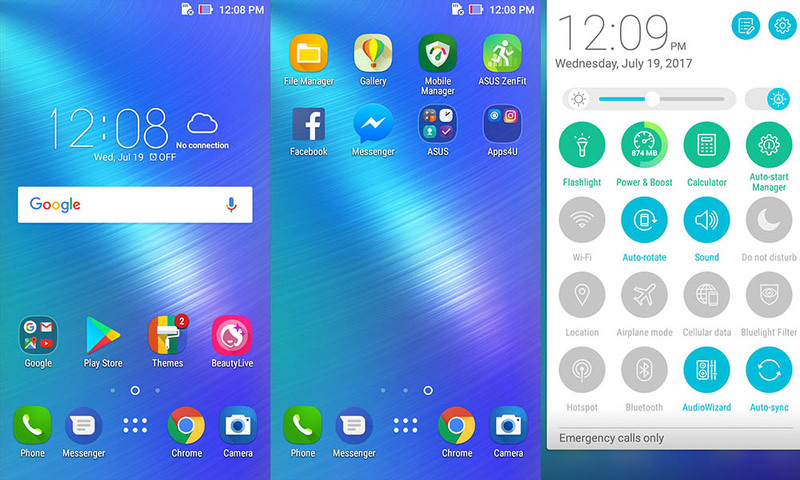 Let’s check out whether Asus ZenFone Live is good for everyday use with our in-depth review. 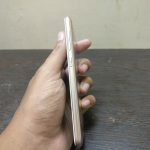 The one we received is Sand Gold variant.Unlike many smartphones in this range, it has a plastic build, which Asus claims have a metallic finish on top. 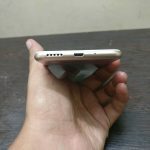 There are three capacitive Android navigation buttons below the display while the earpiece, light sensors, and the front camera with a LED flash are placed on top. Around the edges, the power and volume buttons are placed on the right and have a textured finish while the headphone jack is on top. The SIM tray is on the left edge, and at the bottom is the loudspeaker and the micro USB port. 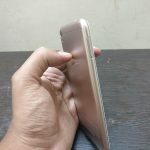 Despite the use of plastic, the smartphone doesn’t look like a cheap phone.It feels quite light in the hand but lacks the premium feel while holding. The device sports a 5-inch HD display(1280×720 pixels), with 2.5 D curved glass over it. On touch, this gives a smooth feel. The display gets pretty bright in outdoors, which I feel is the best thing about this display. The viewing angles are good; it doesn’t look very crisp and punchy, but still gets the job done.We have no major complaints with a display on the phone it is legible even under direct sunlight. The Zenfone Live is powered by quad-core Snapdragon 400 processor clocked at 1.4 GHz with Adreno 305 GPU. The performance of the device is average, as experienced there are lags several times during multitasking and opening new apps. The smartphone takes longer than usual to load apps. Sometimes apps had a lag when switching between them and gaming is severely affected as well. ZenFone Live doesn’t have any issue at all in doing basic tasks like making and receiving calls. LTE and GPS performance are good as well and doesn’t show any performance problem. The interesting thing is the device has noise canceling and dual microphones allow clearer phone calls as well audio even during live streaming. As far as gaming experience is concerned ZenFone Live was able to handle casual games without any issues. The device is unable to handle high-end games like NOVA Legacy and could see some frame drops on the screen. The ZenFone Live features a 13 MP primary camera with a f/2.0 aperture and a LED flash. As for the front camera, it has a 5 MP resolution with f/2/2 aperture, 82-degree wide angle and a LED flash. We found that it needs multiple attempts to get the focus right on macro shots. Photos were taken in low-light appear dull and lack detail. You can use the camera apps night mode, but that bumps the ISO way up and lowers the shutter speed. 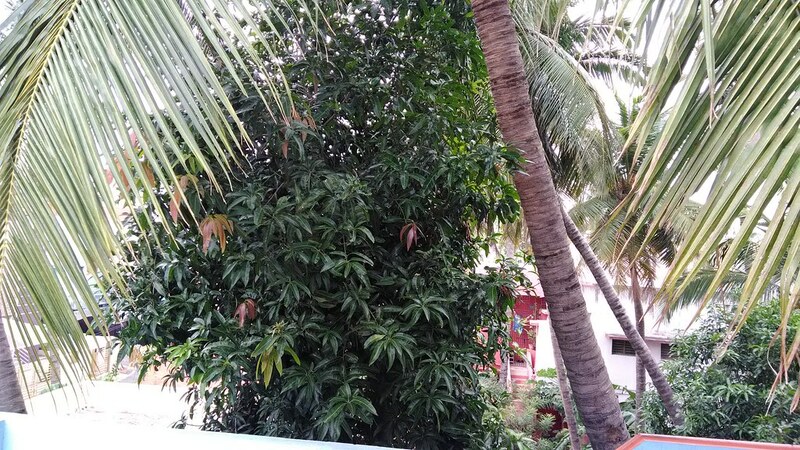 The HDR mode is a must if you want correct colors and proper exposure. The 5-megapixel selfie camera is a core component of Asus live-streaming beautification feature. The camera options as the beautification mode on by default for the front camera and you do have the option to switch it off. Beautification mode is also available when recording videos from the front camera, but there is an evident lag while the phone captures the incoming feed applies its filters. Displays the result on the screen the phone also gets warm during this process even with the beauty mode. We test live broadcast on Facebook with the ZenFone Live and everything seemed to work fine as advertised by Asus. The Asus Zenfone Live runs on Android 6.0 Marshmallow with Zen UI 3.0 on top. The UI feels ancient, something which we see regularly on ZenFone series smartphones. It comes with several pre-loaded bloatware apps, in which, only very few come to usage. The sad thing is that you can’t uninstall these apps, instead, you can only disable them in the settings. The 2,650 mAh battery in this device can deliver one working day worth of battery life with light to medium usage. We also found that battery drains rapidly while playing games. No support for fast charging so it takes several hours to charge the phone. On the whole Asus ZenFone Live a first of its kind phone, which is targeted towards the live-generation. But it is not the best device you can get at this price range. The smartphones come with lightweight, compact design and real-time beautification for live streaming, but there is nothing else that can wow you in this device. 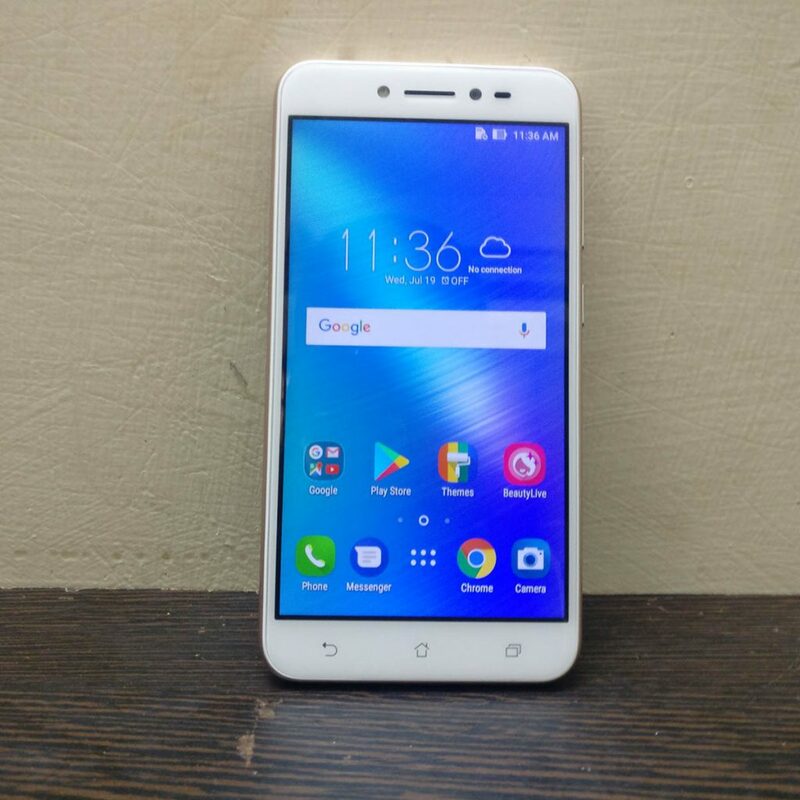 At this price range, Asus ZenFone Live lacks fingerprint sensor, has an old processor, average performance and battery life. If you are a crazy Asus fanboy, or if you planning to buy this as your secondary device for making live video broadcast then you can go for this or else this is not your cup of tea.